The room was lovely and clean, everywhere was very clean. Comfortable too. Staff were friendly and helpful. My first night in Peckham. It's a vibrant area, it has a lot of character with many people with African and Caribbean background living here. The hotel is small, situated on Queen's Road, a pretty busy street with traffic all around the clock. I don't have problems sleeping with city sounds, if you have, you probably should ask for a room not facing the street. Breakfast are downstairs is great and cozy. They have coffee from Monmouth which is one of the best coffee sellers in Europe, excellent. The shower was convenient even for a big guy like me and it had far more space than the ones in the 4-starhotel I stay while on business in South Kensington. Bus stop just around the corner. 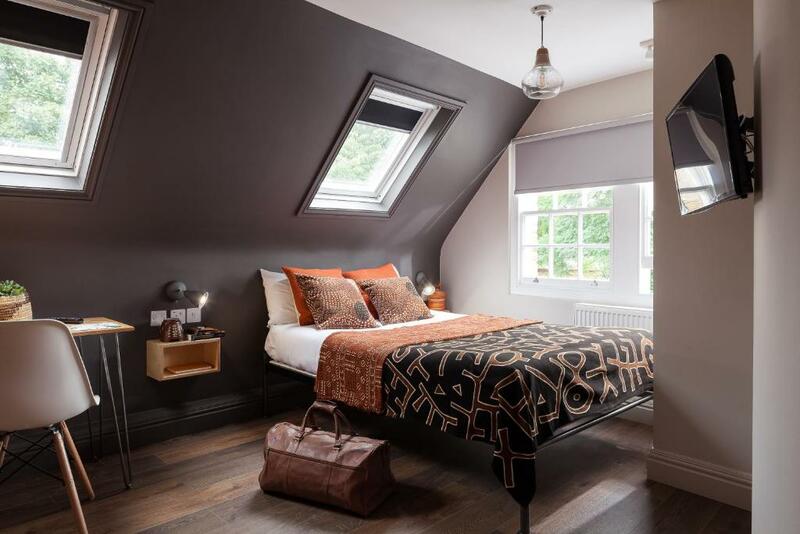 Otherwise, you can reach the place by travelling on London Overground to either Peckham Rye oder Peckham Queen's Road and walk like ten minutes from either station. Staff were pleasant. Help yourself breakfast was fine. 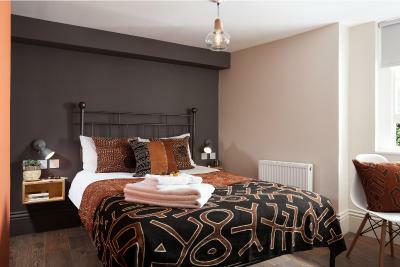 Professional and friendly staff, eager to make sure you have a nice stay.Rooms really comfortable and really clean. great plus are the staff who are welcoming and pleasant! Room clean. Good bathroom. Breakfast basic but good value. Good Wi-Fi Nice lounge area with coffee etc. One of our bestsellers in London! 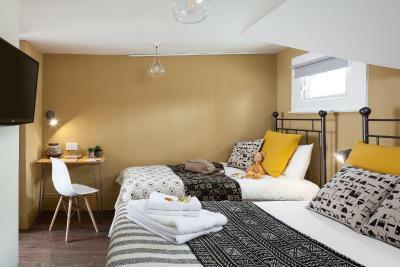 Located 3.1 miles from O2 Academy Brixton, Peckham Rooms Hotel in London offers a garden. 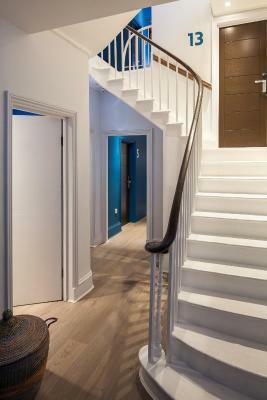 The property is around 3.1 miles from Greenwich Park and 3.1 miles from Tower Bridge. 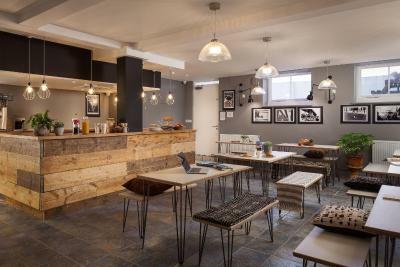 The property features a terrace, a 24-hour front desk, and free WiFi is available. 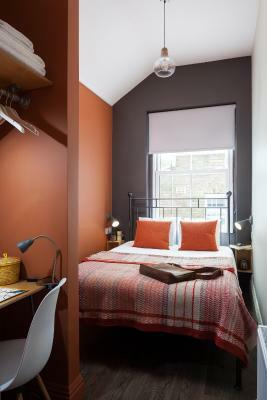 Borough Market is 3.1 miles from Peckham Rooms Hotel, while London Bridge is 3.1 miles from the property. 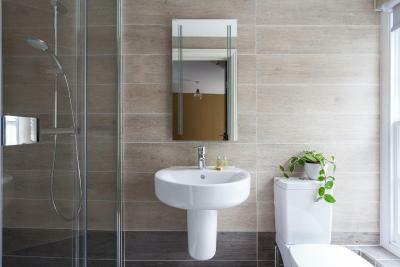 The nearest airport is London City Airport, 9.3 miles from the accommodation. 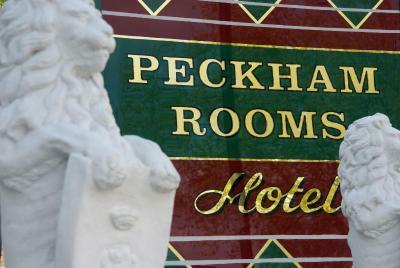 Peckham Rooms Hotel has been welcoming Booking.com guests since 2 Jun 2016. 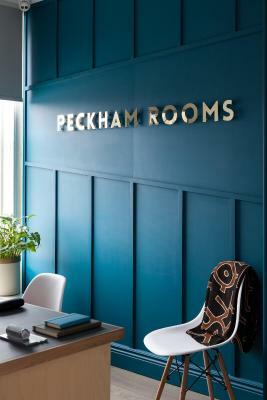 When would you like to stay at Peckham Rooms Hotel? 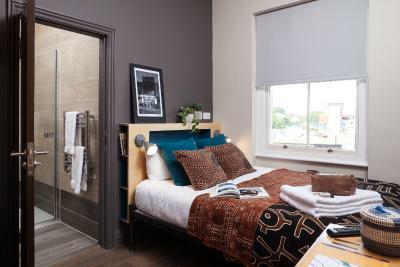 An outpost of urban cool in the heart of Peckham, South London, Peckham rooms hotel, is a family run, no frills, clean , budget, 21 room hotel inspired by the ever changing localised cultures of our community. 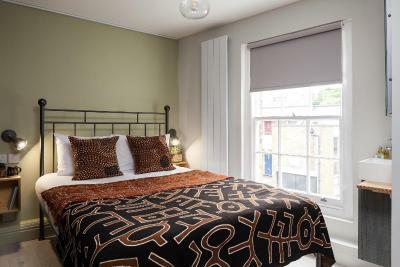 We offer clean, simple affordable rooms, that are a work in progress with an ongoing transformation inspired by the Anglo African colours and textures of our local community. 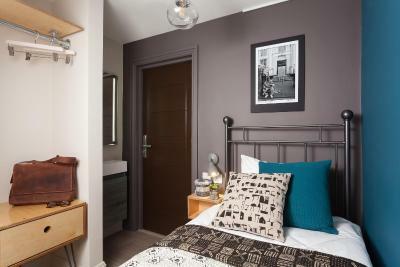 So far we have converted three budget boutique rooms which we are offering at discounted rates, while the majority of rooms operate as simple, clean affordable rooms as we pursue a gradual transformation. Our location is second to none, for fantastic bars, restaurants , markets and experiencing true London life and its great tradition of multiculturalism. 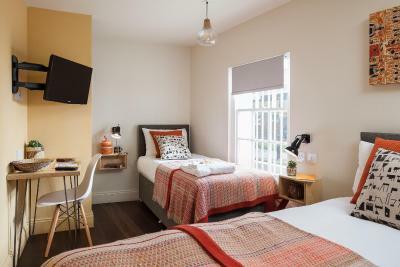 A short walk away are the overground and rail stations of Queens road and Peckham rye, while there is a proficient network of buses on our doorstep. London Bridge, Victoria, Blackfriars, East London and Shoreditch are all within 20-25 mins. Buses will take you to the heart of London from directly outside our hotel in Peckham in only 40 mins. House rules Peckham Rooms Hotel takes special requests - add in the next step! Peckham Rooms Hotel accepts these cards and reserves the right to temporarily hold an amount prior to arrival. The bathroom was very small to get in and out of shower, and there was no mirror in my bedroom so to try and get ready in the bathroom once you had showered was quite hard. Only thing I dislike is that they charge you an extra 50 pounds in case you slam your room into pieces, but this money was never taken, just reserved and returned on the day I left. Our room was very small and there were no tea/coffee making facilities. Staff could be a lot more welcoming and friendly. Payment also not very well explained, came across quite rude when I asked for clarity on the deposit rule and again when I checked out on getting the deposit back. Felt like forced blind trust that I wasn't being scammed rather than reassurance. Quite a bad mattress and small sized room as well. Cleaners quite noisy in the morning, you can hear most things from those rooms. The pictures shows such a different reality. The room was very small, looked like a closet. The bed was very uncomfortable. expected a bit more of breakfast, but it's okay for the price. Road Noise (not double glazed) Seemed a lot to pay for a basic two bedded room. The standart room was really small without window.We have to change it for Deluxe.This was great.